This video features a chic orchid centerpiece idea from floral designer Pim van den Akker. It walks you through the steps it takes to make a beautiful, easy-to-make orchid centerpiece for a dining table. 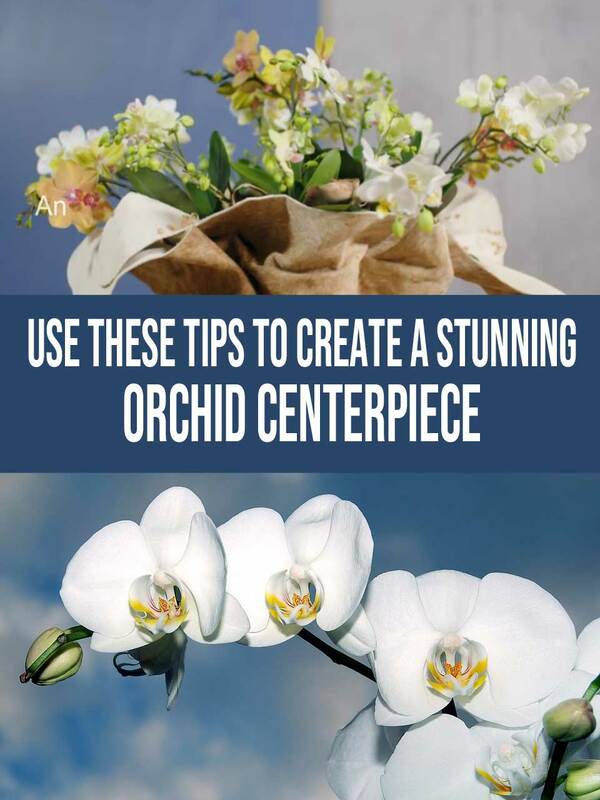 Imagine how quickly and easily you can design stunning orchid centerpieces for weddings or other special occasions like this, following several of the design tips revealed in the video. Whether you are a veteran or newbie do-it-yourself designer, you’ll get answers to many of the questions that you may have about doing your own orchid centerpiece. I think you are going to really enjoy this vid, especially if you are a true orchid lover. Take a look and see if you feel the same! If you want to substitute silk orchids, you can find a terrific selection online at NearlyNatural or craft sites like Michaels or HobbyLobby might be worth a look. Or you can do what I would do… order them through your local florist. So look, before we venture too deep into this, there’s something to admit to. To be honest, my own selfish needs are really what led to the creation of this site. See, I’m sort of addicted to floral arranging tutorials (like the orchid centerpiece vid you just took a look at), and I honestly just wanted a place where I could re-watch my favorites under one roof. But I’m also an unapologetic opportunist. Not gonna lie. I don’t see anything wrong with earning a little money from sponsorships and product recommendations. I hope you don’t either. So make this site one that you return to! I’m just gonna keep sharing more and more tutorials and information on the topics of flowers, weddings, and plants… for starters. As always, it means a lot to me to hear what my visitors think of the content I share. So tell me what you thought of the orchid centerpiece video in the comments section below. Want To Make A Prom Corsage That Really Rocks? Watch This!